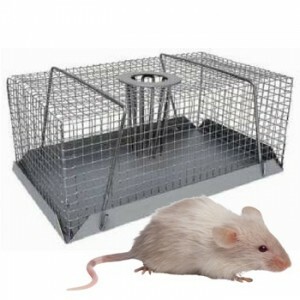 Multi-catch traps are often used by professional pest control operatives in areas where they cannot use poisons or conventional traps, or to monitor activity. 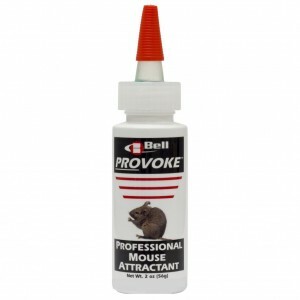 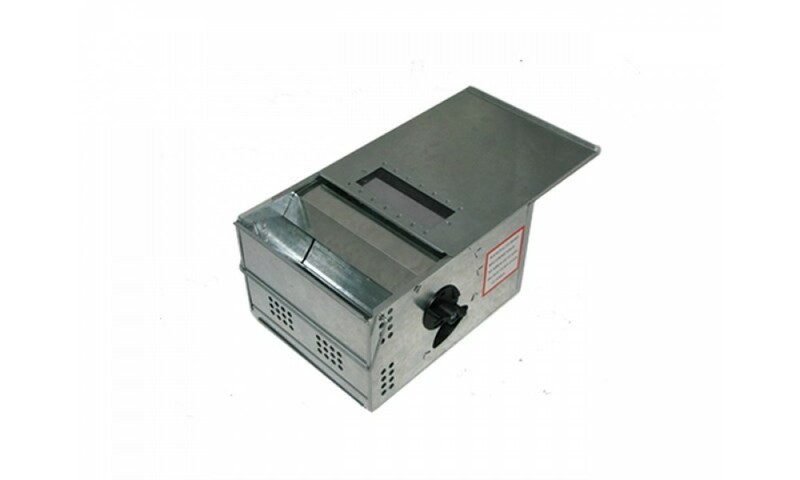 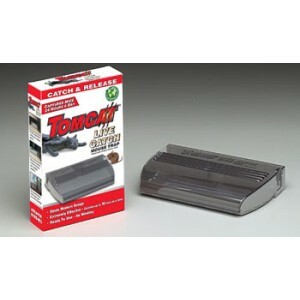 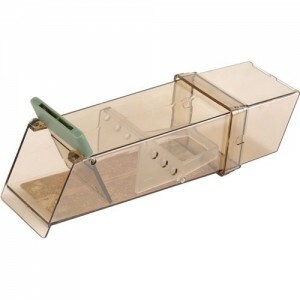 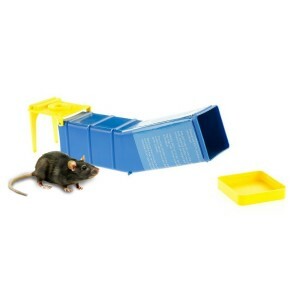 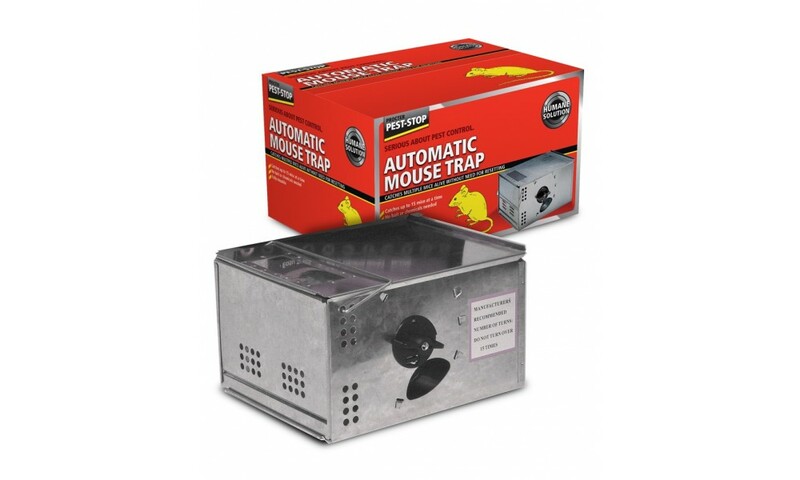 The Pest-Stop Automatic Mousetrap has a clockwork action, which once set can catch up to 15 mice. 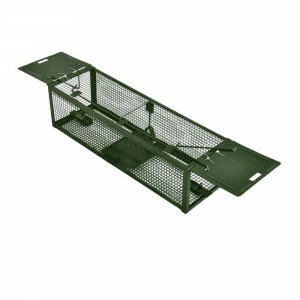 Optimum positioning for the trap is alongside walls, where mice tend to travel. 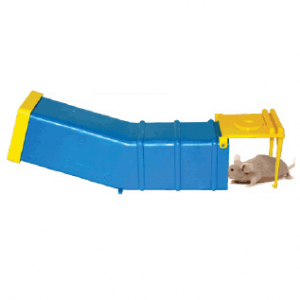 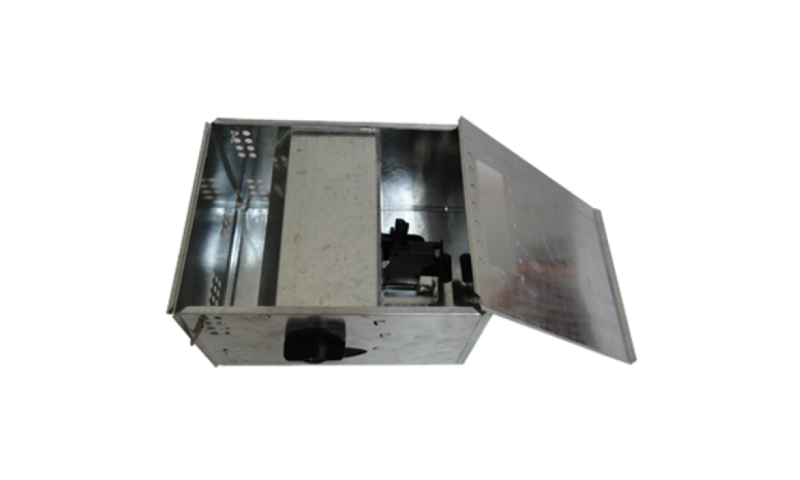 When the mice enter they are swept into the capture compartment.